Owned by Military Spouses. Providing portable careers to Military Spouses. 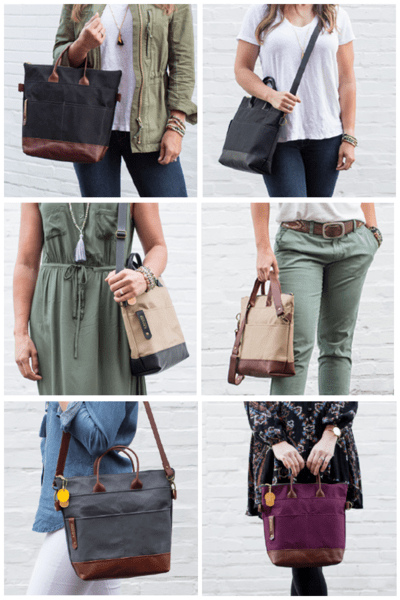 Producing quality handbags and purses, hand crafted by Military Spouses. 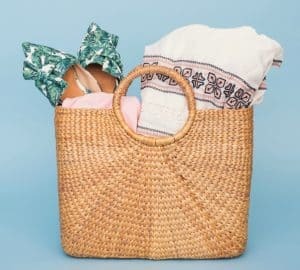 What began as two Military Spouses in a small attic, armed with a big idea, one sewing machine and a little bit of canvas, has grown into a bold + achievable mission shared by many: to inspire, engage and empower. 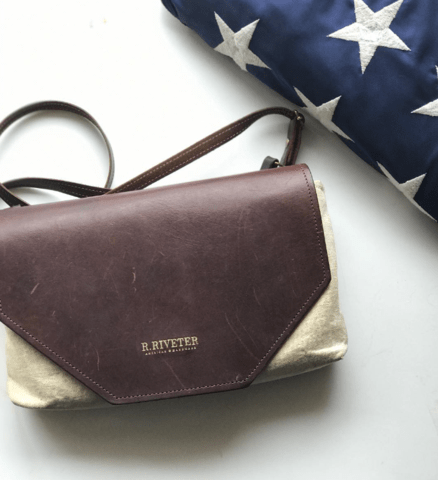 The R. Riveter movement captures the humble and courageous spirit of Rosie the Riveter and channels it into every American Handmade purse and handbag they produce. From the very beginning, they knew it wasn’t enough to simply call their products American Made. 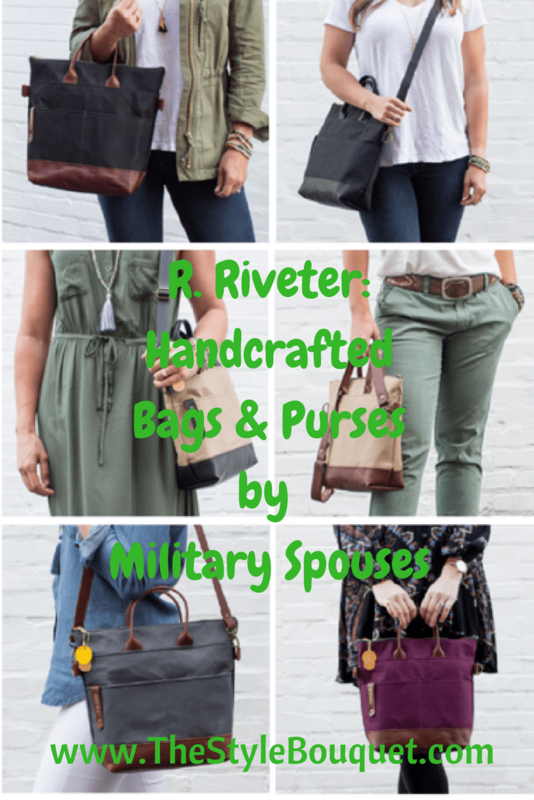 As every part + piece that went into an R. Riveter handbag – from the hand stitched liners to the hand cut leather – needed to be crafted by + secured with purpose by thoughtful and genuine hands. 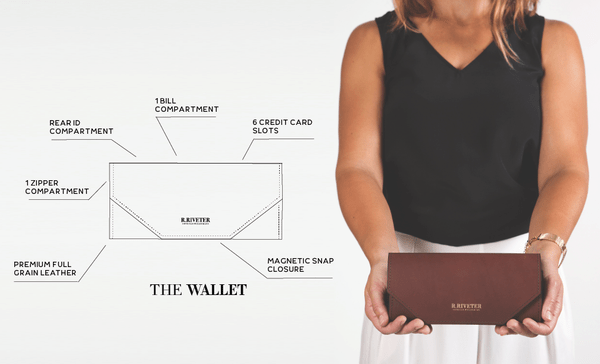 Kickstarter brought their innovative project to life; providing them with the support and funds they needed to make their dreams of the next step a reality. Diving into the Shark Tank has given them the opportunity to share their story + mission with the world! Check out their episode here! They are overjoyed by the support They have received from America + thrilled to make a deal with Mark Cuban. 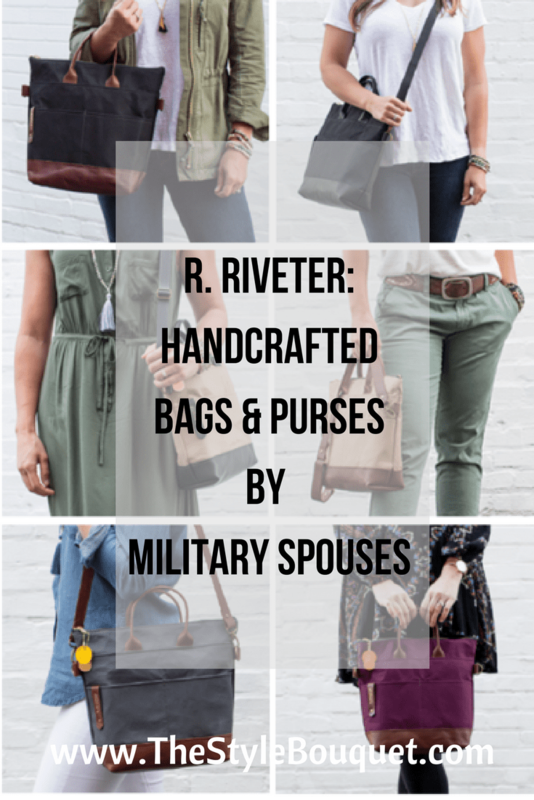 This has allowed R. Riveter to expand + provide more mobile income opportunities to Military Spouses. They have opened the doors of their brand new warehouse! This new home for their Riveter Operators is full of creativity, collaboration + promise! It is from there that their handbags make their final journeys to their new homes! What is the most popular bag in your Signature Collection? 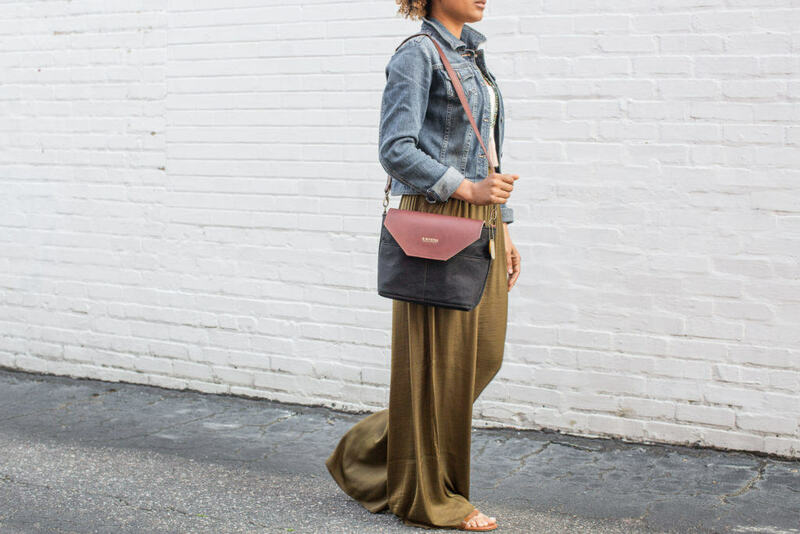 Our most popular bag is definitely The Otto because she is so versatile! There are so many different ways to wear her. 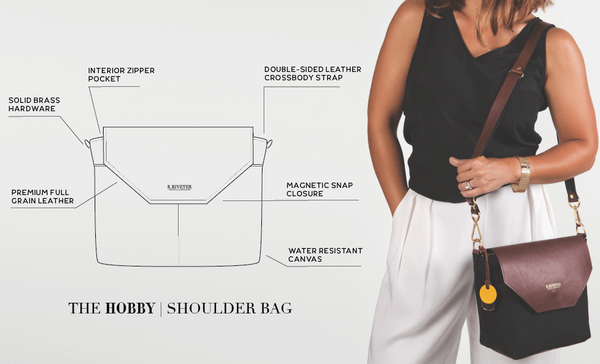 You can wear her as a crossbody, over one shoulder or wrap up the straps and carry her by the leather handles. She’s also the perfect size for our on-the-go professionals! Do you anticipate having any more Signature Collections other than what is currently listed on your website? We do! We hate to spoil surprises… but what we CAN tell you is that our Signature Collection will be expanding beyond the black canvas and brown leather very soon! This collection is so vital to our mission because it allows us to continue providing more and more Military Spouses with that portable income that they so desperately need. We have been overwhelmed by the support this collection has received, but as we grow we are more and more excited about showing America what our Riveters can do! Stay tuned! Your Limited Edition bags are sold out. Will you be having anymore Limited Edition items? We get this question a lot and the crazy thing about it is that we have been releasing quite a few new and returning Limited Edition bags over the past several weeks. However, we have so many amazing followers out there that as soon as they hit the website — they sell out! It’s truly amazing! But, to answer your question: YES! More Limited Edition items are in the works! You will see some of your favorites returning… and we have a few new tricks (styles + materials) up our sleeves! You will definitely start to see these appearing before the holidays. Describe your Post to Pillar program. How does it help military families who are relocating? The thing about being a Military Spouse is that we are serving our country, but in a unique way. We our asked to support our service members by relocating whenever and wherever necessary, and this happens a lot more often than you would think. A life like this, though rewarding, makes it difficult to grow in our professions and maintain meaningful employment, so many of us creatives resort to finding innovative ways to stay employed! 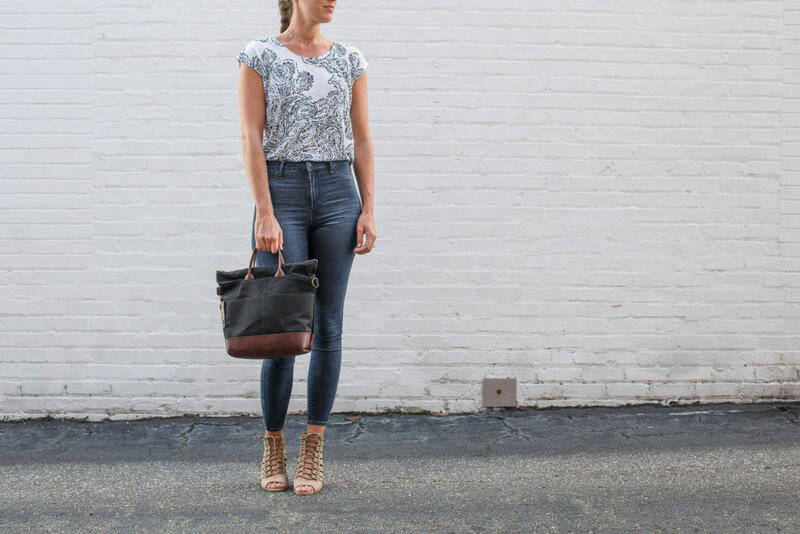 The Post to Pillar Collection was all about helping those Military Spouses establish an online presence and share their brands with the world. These are passionate entrepreneurs who are crafting some really fantastic products, and we wanted them to have an opportunity to share their stories with the world. Your involvement with veteran and military spouse charities is extensive and very commendable! How do you choose which organization to support? We are contacted by so many wonderful organizations, and we wish we could help them all! It can be very difficult to choose, so it typically comes down to who contacts us first! We love supporting any organizations that support the empowerment of women and the overall well-being of our military families. 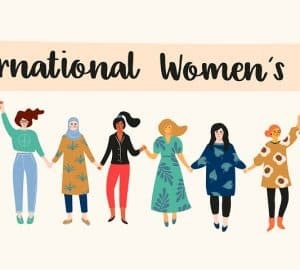 What is the future of R. Riveter? Where will you be in 5/10 years? We are growing like you wouldn’t believe. It has been such an exciting adventure! We are hoping to expand our mission to the west coast over the next few years. There is a large Military Spouse population out that way, with very little employment opportunities. We also think our handbags would look fabulous on Hollywood’s red carpet! Great interview! I love seeing their story and how far they’ve come! Their pieces are gorgeous! I love those handbags. 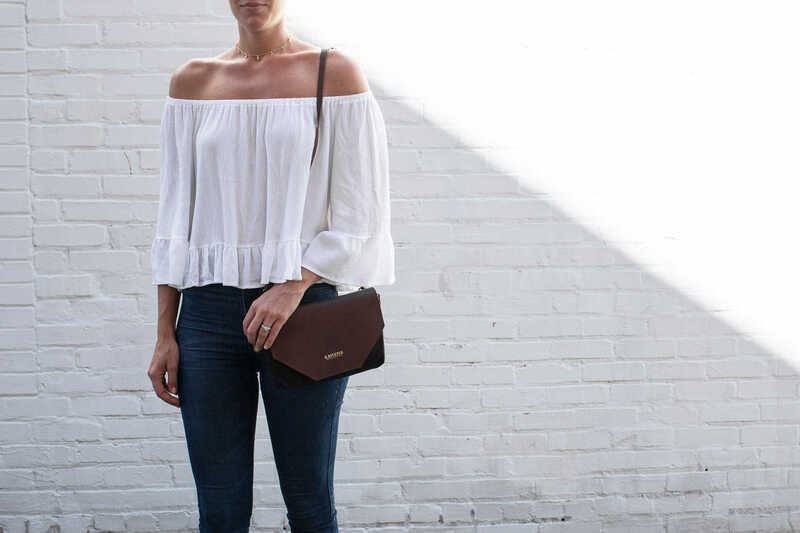 So casual and versatile, perfect for a weekend stroll. Do they ship internationally? What a great idea, so cool to hear stories where business meets positive community support. Plus, the bags look great! Really awesome article and interview here! Love this product too! Will have to check it out! Loved that bag in the last pic. looking for one like that. Lovely post. 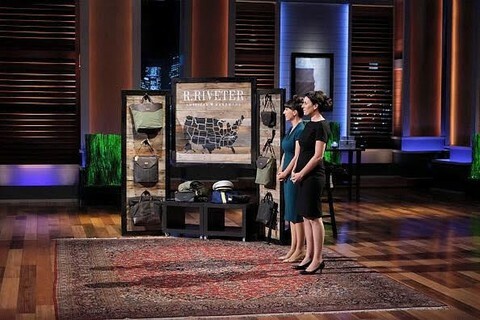 I love Shark Tank, and love hearing about businesses that have been on there and how they’re doing. I love that there’s growth and positivity with them. Love this story & interview ! 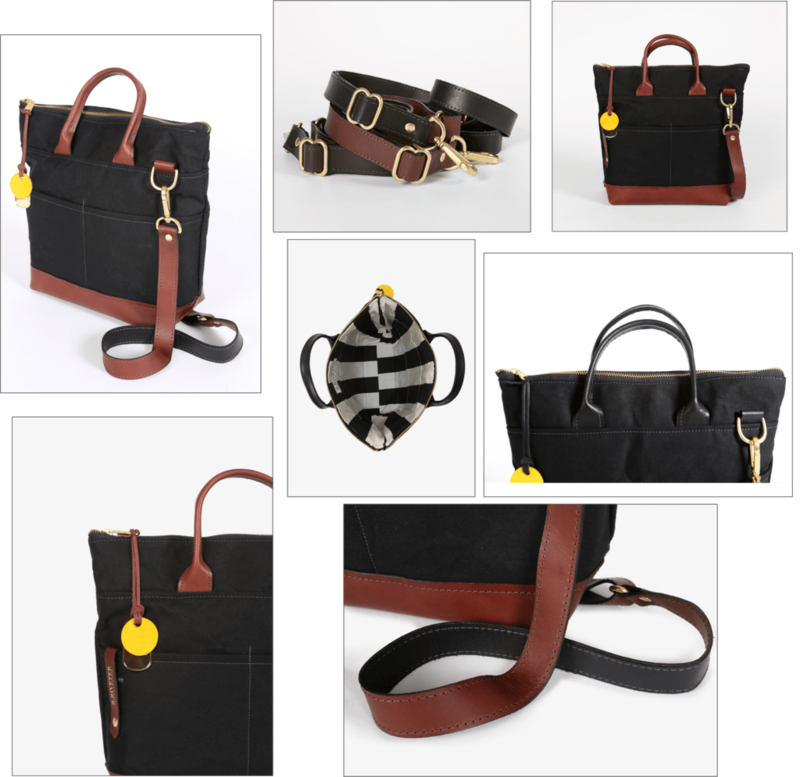 Great handbags, wish them much success ! I love seeing the ‘after’ of Shark Tank people! How exciting for these two to find success and follow their dreams. Now I just need a great idea of my own! This is amazing – I love reading about their story! I love hearing about products like this. Love them. Going to check them out. Never heard of this brand but now I will definitely take a closer look at their products. As a former brand manager I really appreciate brands with a strong mission and rich background. Thanks for sharing! This is such a great concept, and I wish them lots of luck! It’s a lovely looking bag too.